Today, we are celebrating the 45th anniversary of Earth Day! Earth Day is an annual event, created by Senator Gaylord Nelson of Wisconsin, to celebrate the planet’s environment and raise public awareness about pollution. Earth Day started as a movement, which created public support for the creation of the Environmental Protection Agency (EPA), and contributed to the passage of the Clean Air Act and several other environmental laws. The idea of Earth Day was proposed and passed in 1970. In honor of Earth Day, from April 22, 2015 to May 22, 2015, for each party who attends our mediations, we will give the gift of trees by donating $50, the equivalent of 50 new trees being planted, to National Forest Foundation. The National Forest Foundation, chartered by Congress, engages Americans in community-based and national programs each year to promote the health and public enjoyment of its 193-million-acre National Forest System; specifically, helping restore National Forests that have been damaged by wildfire, insects, disease and other environmental problems. The core values of the National Forest Foundation, much like our own core values, are to unite, restore, engage, sustain and add value. Each of our clients has made a difference to our practice, so we would like to act on the core values of the National Forest Foundation with each of you and give back to the community. 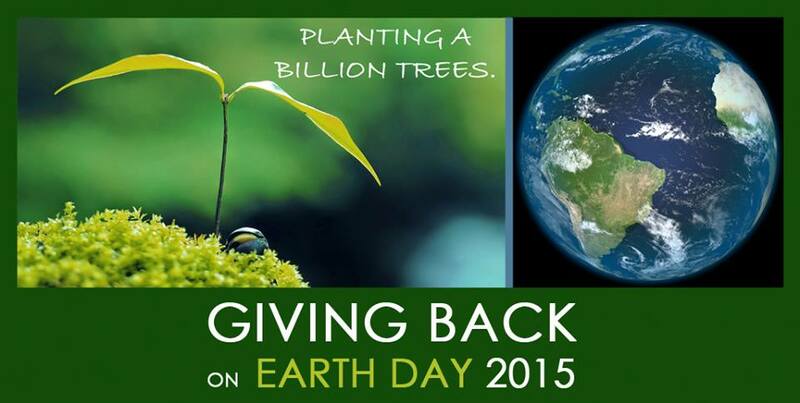 By Steve Mehta|2015-04-23T00:02:14-07:00April 23rd, 2015|mediation|Comments Off on Help Us Celebrate Earth Day!